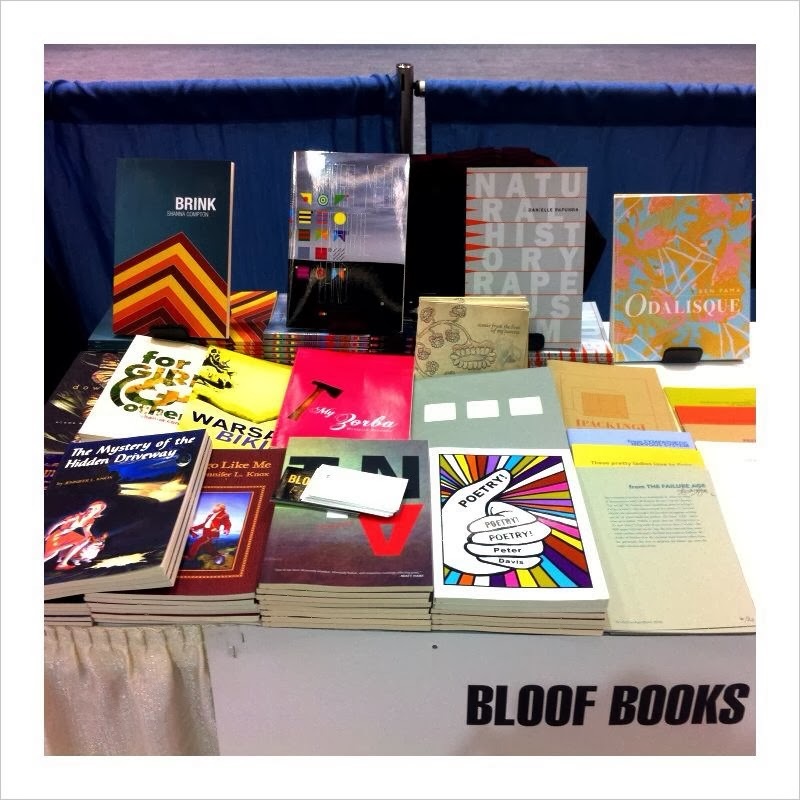 If you missed the chance to stop by our bookfair table at AWP last week, here's another opportunity to take advantage of the specials we offered! Note: Sold out chapbooks by Ben Fama, Jennifer Tamayo, Becca Klaver & Jared White can be found in free online/downloadable PDF versions here. To read more about the books, please visit the main store page here. SPECIFY TITLES IN "INSTRUCTIONS TO SELLER." *As always, shipping rates are for US addresses only. We will contact you for additional shipping if you are outside the United States. Sorry, this special offer is expired. We'll see you next at the CUNY Chapbook Festival (April 3) in New York and the Buffalo Small Press Book Fair (April 5 and 6) in Buffalo, with at least one new chapbook (maybe two), and our first book release of the year, Elisabeth Workman's Ultramegaprairieland!